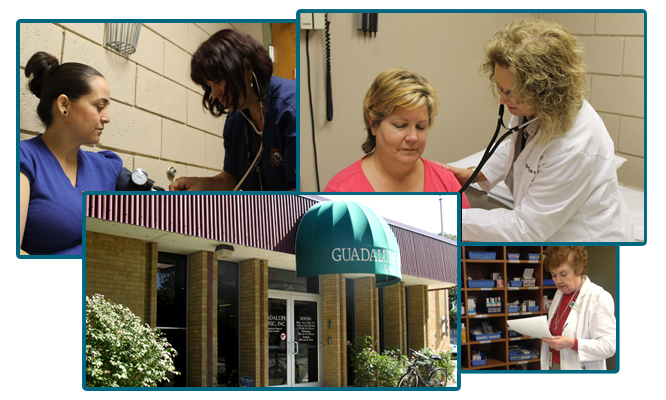 The Mission of Guadalupe Clinic is to provide access to necessary healthcare for those in need, work for social justice in healthcare, and call upon the entire Church and other people of good will to join in these efforts. $50.00 provides one month of test strips for a diabetic patient! $100.00 provides Lipid tests for ten patients! $250.00 provides ten patients with Tetanus injections! $500.00 provides Strep tests for 75 patients! $1,000.00 provides for two portable EKG machines!